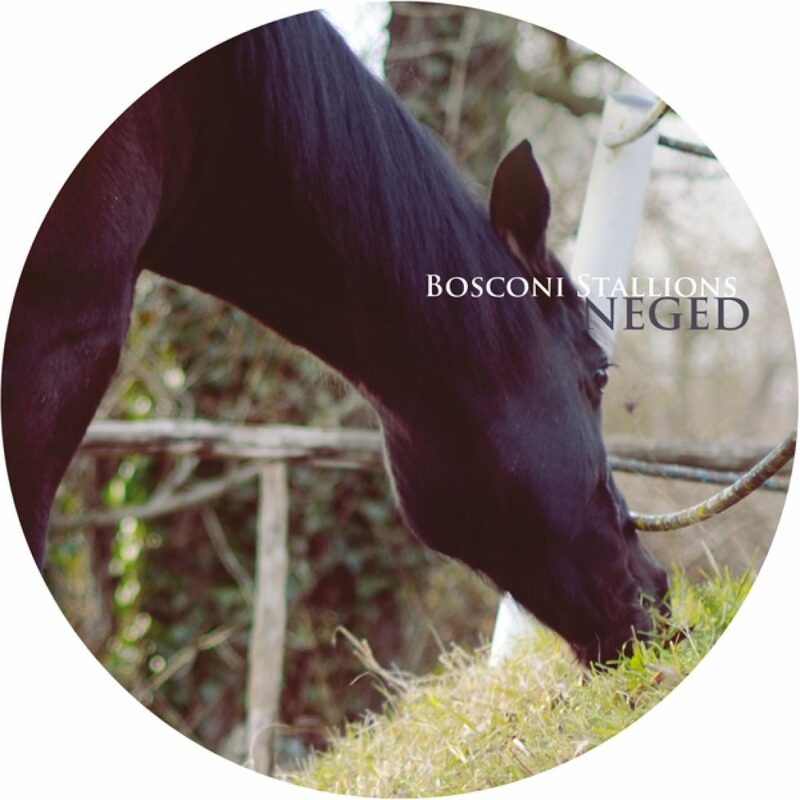 For the second installment of the Stallions saga, Bosconi Records entrusts the fate of the muscular thoroughbred Neged. The stallion is flanked by five stallions at an older age and with four tracks have a responsibility to drive the seductive ride, set synergy between Uk, bass and balearic sounds. The first maximum weight is A Guy Called Gerald, with a melodic and other times The Diehold Thu, following close behind Altered Natives that lay snares for between environments dreamy and epic of The Legend Of Neglect. The B-side turns on a wide range of positive feelings derived from spatial Testacorta melodies, written by Alex Picone and Mass Prod aka Brothers in Low, and Virata Rupa by Eduardo della Calle, who is a great travel companion for a ride reached only half of the final goal.